First, a primer on Cuban women and jewelry. It started as a baby, of course, before I was old enough to walk I was wearing my 18k gold necklace with La Virgen de La Caridad and my initials engraved on the back. Obviously, being a baby girl, my ears were pierced before I uttered my first word. And from the moment I could raise my hand to say bye-bye, my gold “manilla” that told everyone I was Marta was already my standard statement piece. Believe it. 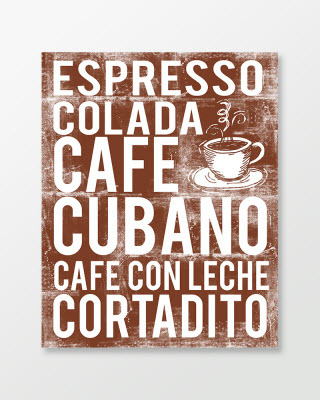 I’ll venture to guess that this is also true of most Cubans, male or female. Our fabulous culture demands we wear our jewelry proudly and we represent well. Am I right? There is one name that is synonymous with Cuban Jewelry and fabulousness and that is Santayana Jewelers in Miami. I have written about them a lot here on my blog in the past years because I love them so. Also, they’ve been more than generous in offering giveaways and deals to MBFCF readers in the past. 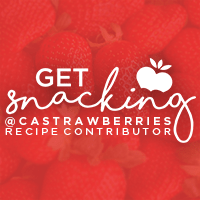 Please, please, please take the time to check out their wonderful offerings, which you’re going to go nuts over. Seriously. Take a few minutes to lose yourself in the deliciousness. I’ll wait. There are other collections, of course, but you will want to click over to the As Seen On MBFCF Collection because it’s whimsical and amazing. Also, I’m going to be absolutely insufferable about this. You’ve been warned. 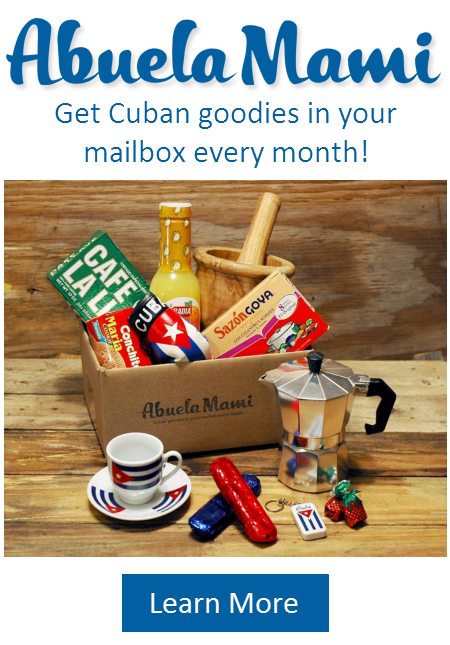 If you’re a Cuban woman and especially if you’re a mom, you need to hint REALLY HARD that this is something you will be needing for Mother’s Day. Actually, my birthday is this month, too. Do you hear that, my offspring? Take a look at some of these bracelets. This one is called The Ventanita. 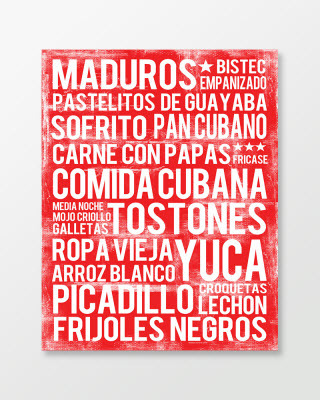 Yes, that a Materva, a pastelito, coladas and arroz con pollo. ON. A. BRACELET. Me muero. This is the MBFCF Bracelet Set in honor of my very own favorite things: the colada, arroz con pollo (get that recipe right here) and of course, the pastelito. It was my homemade Pastelito recipe that put me on the blogging map so many years ago. Also, it’s now the Official Bracelet of My Big Fat Cuban Family. And look!! Yes. That’s a Vicks Vaporub charm, or as it’s known in most of our households, VI-VA-PO-RU – A Cuban Cure For All That Ails You. I can barely stand the cuteness! 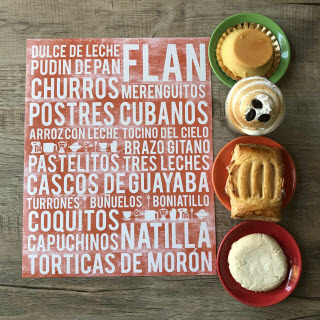 If you can’t decide between any of these, there’s always the Cuban Celebration, which is an awesome representation of all that is good and holy about our Cuban culture. Pass the Caja China, por favor. You can also pick and choose and make your own bracelet, so you can make it as individual as you are. Here’s the fabulous deal: For the entire month of May, MBFCF readers will receive $40 off any $200 purchase using the offer code: MARTASENTME at check out. Of course, if there’s a baby in your life (or in your future) you’re going to want need an azabache and a “manilla.” Identification bracelet sounds so clinical, while “manilla” (MA-NEE-YAH) rolls beautifully off the tongue, doesn’t it? I know. Everything sounds so much better in Spanish. Please appreciate that this is my grandson, Sebastian (you can call him Bash) in all his Cubanity proudly wearing his Santayana manilla for all to see. Thankyouverymuch. Because Cuban babies and jewelry go together like azabaches and violetas. Thanks, Santayana Jewelers, for sponsoring this post and for making me feel sooo accidentally cool. Amazing bracelets to represent the Cuban culture!! 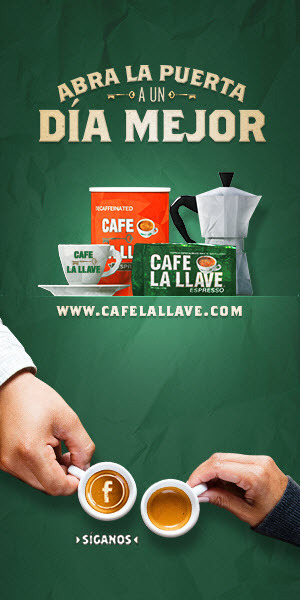 I just tried to use the offer code above, but it says “This code did not match any active gift card or discount. Any help? 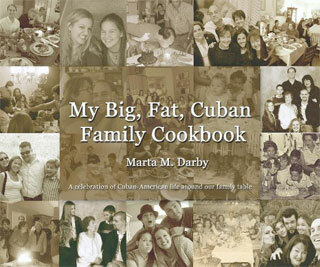 Would love to gift this to my (very Cuban) mom for Mother’s Day.